Following the recent violence in Germany, ProSieben, a German television channel, has cancelled all eSports broadcasts, including this week’s planned ELEAGUE CS:GO matches. 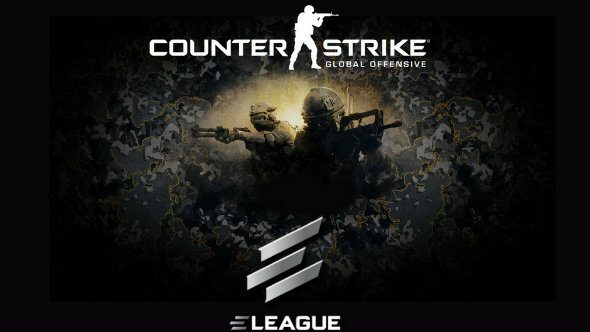 The channel has also removed its ELEAGUE website. German fans can still watch ELEAGUE’s semi-finals and finals live on the 99Damage Twitch stream, but it won’t be televised. Matthias ‘Knochen’ Remmert, a 99Damage broadcaster, posted the announcement to Facebook, via eSports Observer. He went on to say that eSports fans should respect the decision, which is probably the best course of action in these troubling times, especially if people are wanting to prove that the eSports scene is professional. It seems like videogames are in the crosshairs following the recent tragedies. Even here in the UK, sites like the BBC felt it worth mentioning that the Munich shooter was a Counter-Strike player. Following the Munich shooting, Germany’s interior minister publicly condemned violent videogames. Somehow I don’t think this is over just yet.